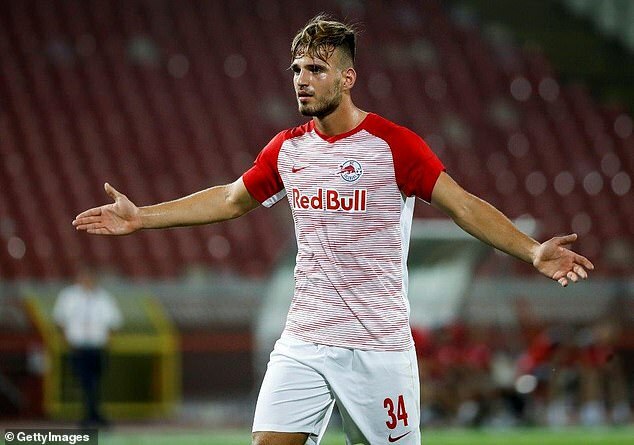 Has anyone have this Montenegrin and Bulgarian 12/13 kits? On the site they probably were, but the links are dead. Thanks in advance. @Rust78 Luckily I've still have them as it was me who made them. 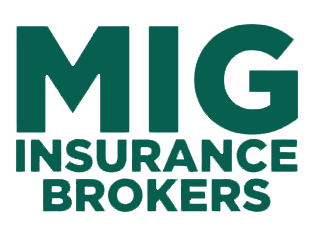 @SpGR here's a better version of the sponsor logo for St Patrick's Athletics kits mate, if you wanna update them? @Madman99 I know that you did it and appreciate it. 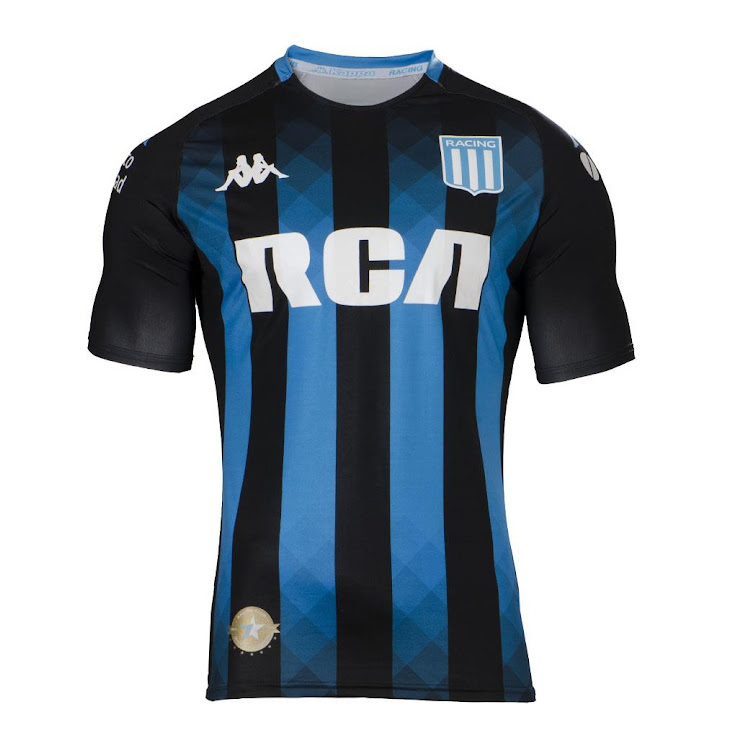 new shirt Flamengo 19, please someone? 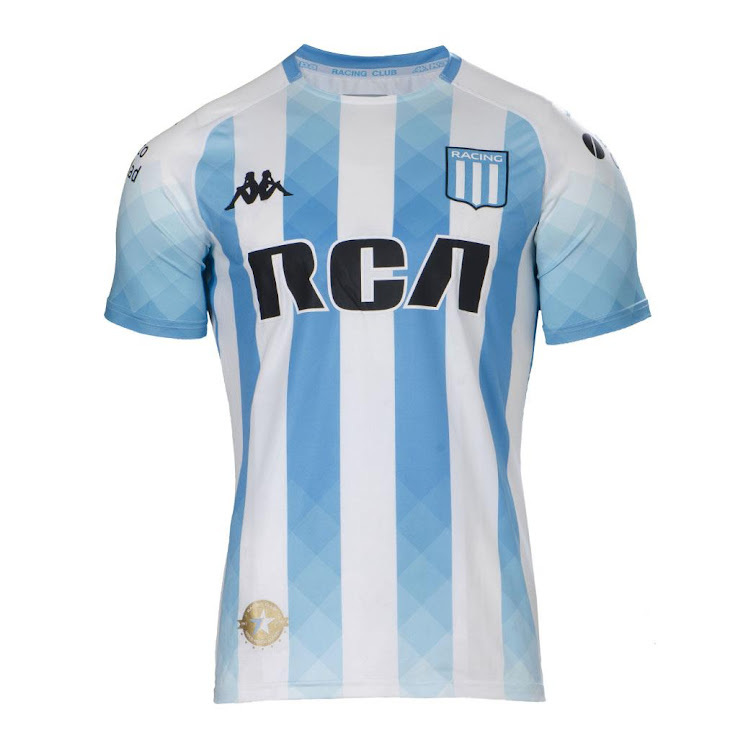 Can anyone make this kits﻿? 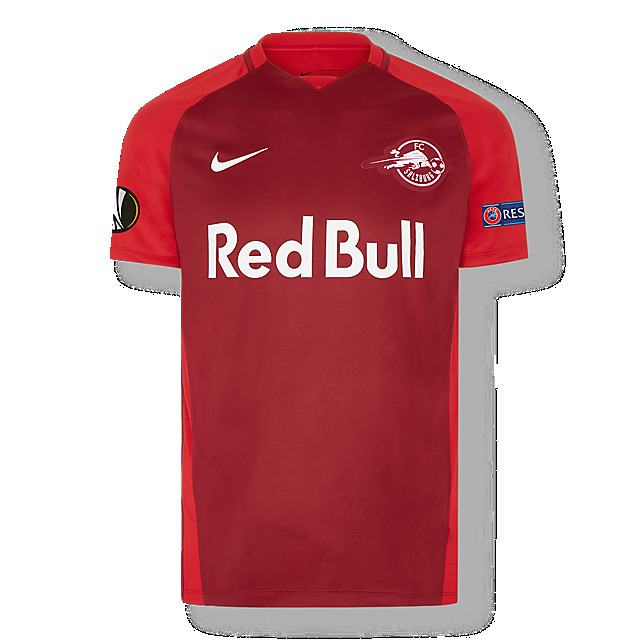 Hi, can anyone make RB Salzburg Europa League kits please? Is someone doing CHILE 2019? ill update wip for you. next time let me know cheers.